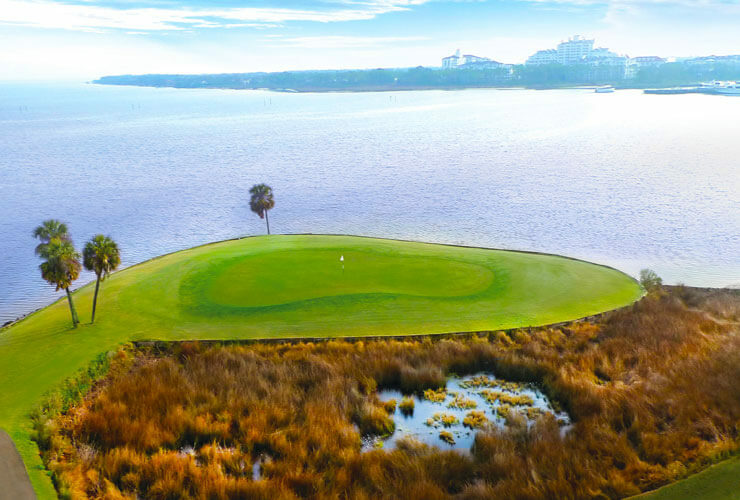 Our guests have full access to four award-winning, championship golf courses at Sandestin – Raven Golf Club, Burnt Pine Golf Club, Baytowne Golf Club and The Links Golf Club – and to The Dunes putting course at Sandestin. 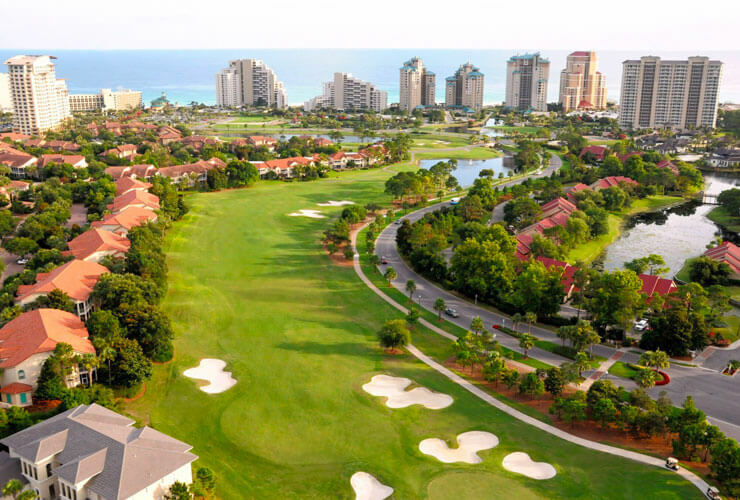 The four courses were all designed by renowned golf course architects, have hosted an array of national tournaments and are the recipients of an array of national awards and accolades. 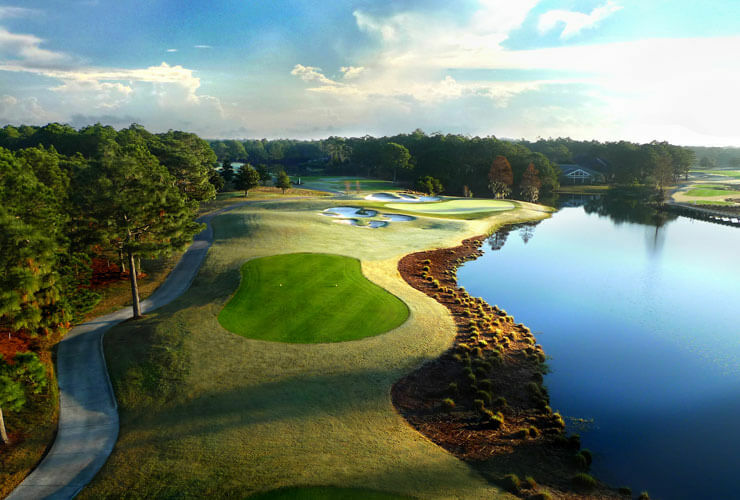 Raven Golf Club, designed by Robert Trent Jones Jr., was home to the 2013 NCAA Division III National Championship. 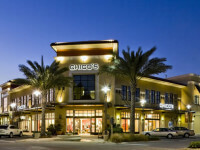 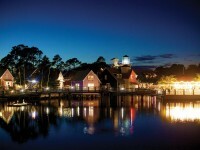 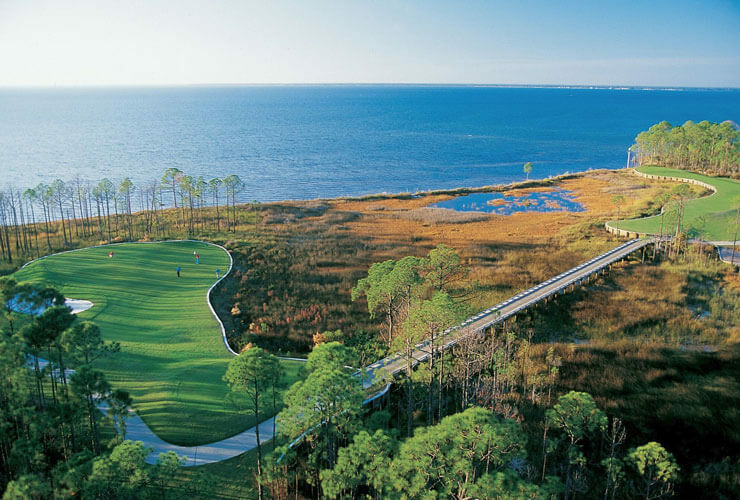 It was also voted Florida’s best new course in 2000 by Florida Golf News, and ranked “#14 in Florida” by Golf Magazine. 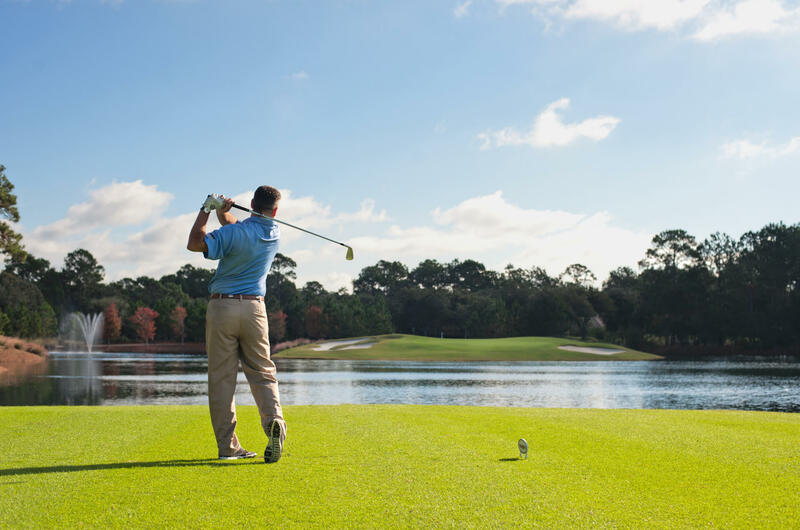 Given four-and-a-half stars by Golf Digest Best Places to Play, Raven Golf Club was home to a stop on the PGA Champions Tour in 2006 and 2007. 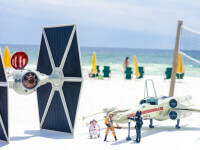 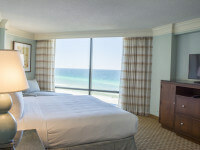 Hilton Sandestin Beach offers a year-round Golf Package, which includes beach-view accommodations, an 18-hole round of golf per adult, per night, plus green fees and golf cart usage, unlimited use of the driving range and a daily breakfast buffet for one at the resort’s Sandcastles Restaurant.